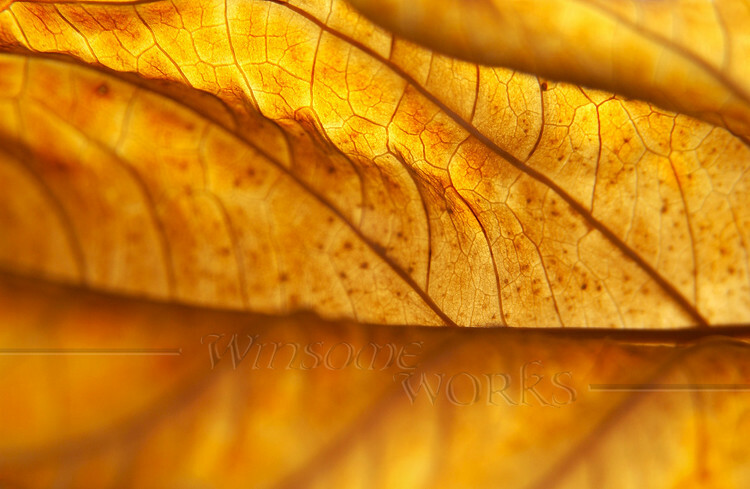 “Dead Hydrangea macrophylla Leaf, back-lit” image was my own favorite of my submissions this year to a wonderful juried photography show right here in my own county– Bucks County, PA. http://www.phillipsmill.org/index.html . 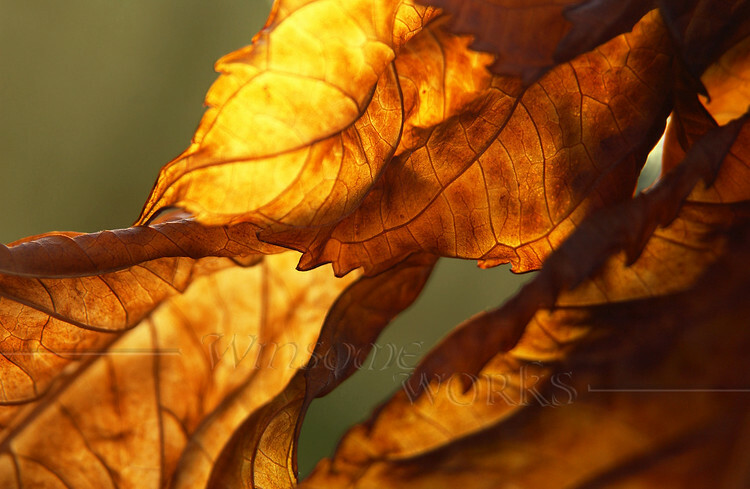 However, “Twisted Back-lit Hydrangea…” (below) was the image accepted by the judges for the show. Both images are from the same shoot in the dying November light. The tough old Nikon D1x performed handsomely in this macro situation. The show is open to the public from June 5 – June 26, 2011.